Listen to Cassper's new Kwaito banger. Cassper Nyovest is on an insane run right now. Following the success of his last single "Gets Getsa 2.0"which was propelled by the viral Gets Getsa 2.0 dance challenge. 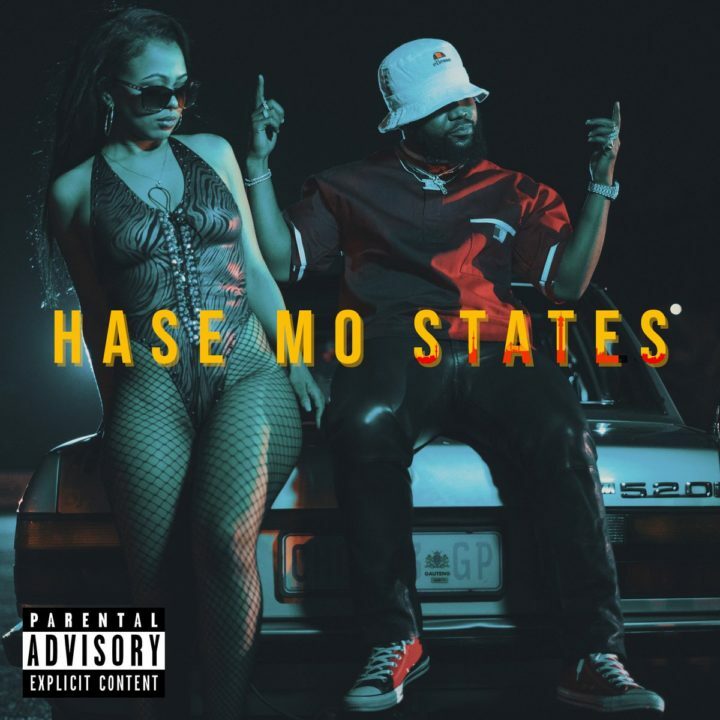 The South African MC keeps the same kwaito formula (which is turning out to be master stroke) for his newest offering "Hase Mo States." The song samples Kabelo's "For As Long As Ng'saphefumula." I Wasn't much of a fun of Gets Getsa but I'm liking this one a whole lot more at the moment. Stream the record below via YouTube or Apple Music.